Parks! A magic word to a small, or even not-so-small, child or grandchild. 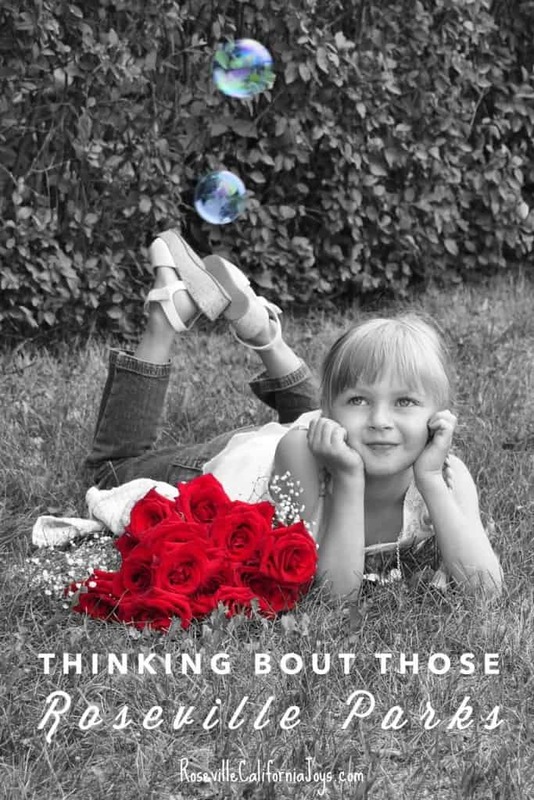 And with all our Roseville parks, there is plenty of magic to be had! 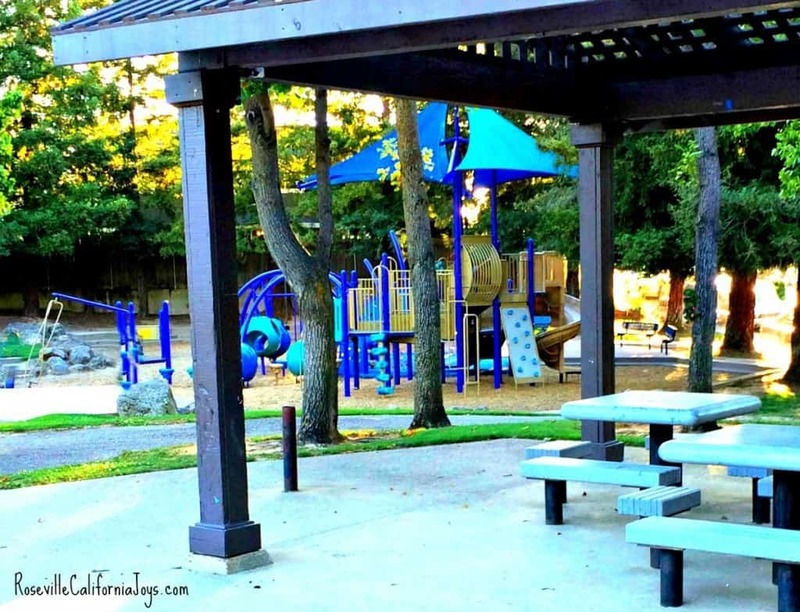 We have over 70 parks here in Roseville, CA, so there is bound to be a park nearby with plenty of fun things to do, no matter where in Roseville you live. We have huge parks, tiny parks, and tons of in-between parks. We have people parks, dog parks, regional parks, aquatic parks, parks with Pickleball courts (see the P.S. 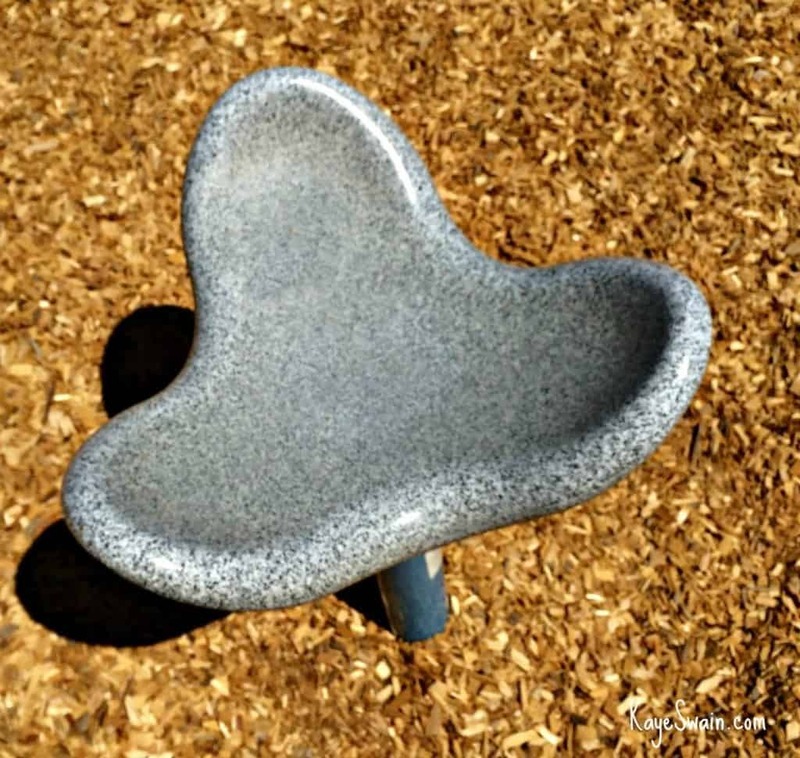 🙂 ) and parks with cool play equipment for kids and adults with special needs. I hear tell we have more parks per capita than any other city our size. AND ALL of our parks are SMOKE FREE! That means you are not allowed to smoke at any of the parks at ANY time! That’s especially great for young kids and those (like me) who have a hard time breathing around cigarette smoke! We definitely have a LOT of GREAT parks! 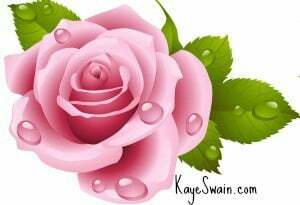 I’m hoping to share about ALL of them over time, bit by bit. 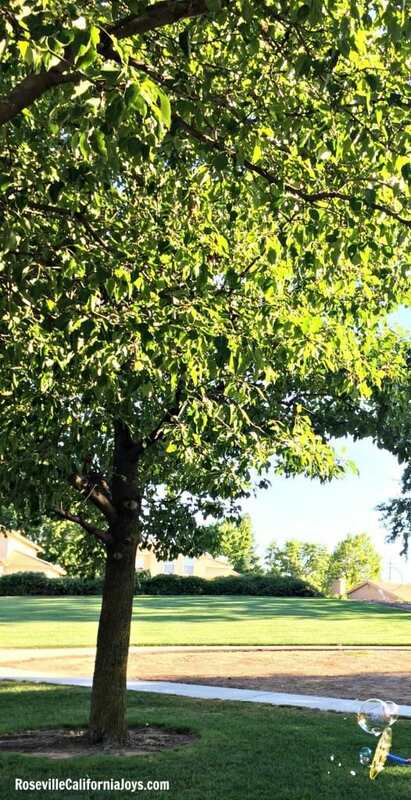 While thoroughly enjoying delightful visits by various grandkids this past summer, we had a wonderful time popping by two fun Roseville parks to “test-drive them.” Plus grandkid time in the past and fun neighborhood community events this summer have led us to a few others. All are different, all have their own special “personality.” And all have fun things to enjoy. Today, I have seven to shine the spotlight on. There was just one minor problem with our plans. We picked one of the hottest days to go and it’s one of the newest parks so there wasn’t very much shade. We just got too hot. So after playing for a half an hour and taking a photo of a group of young adults (with their camera 🙂 ) having a blast playing volleyball, we headed off for a shadier park. (By the way, it’s one of five parks in Roseville that have a volleyball option. 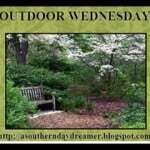 The others are Cambria Park, Fred Festersen Park, Kaseberg Park, and Hillsborough Park.) 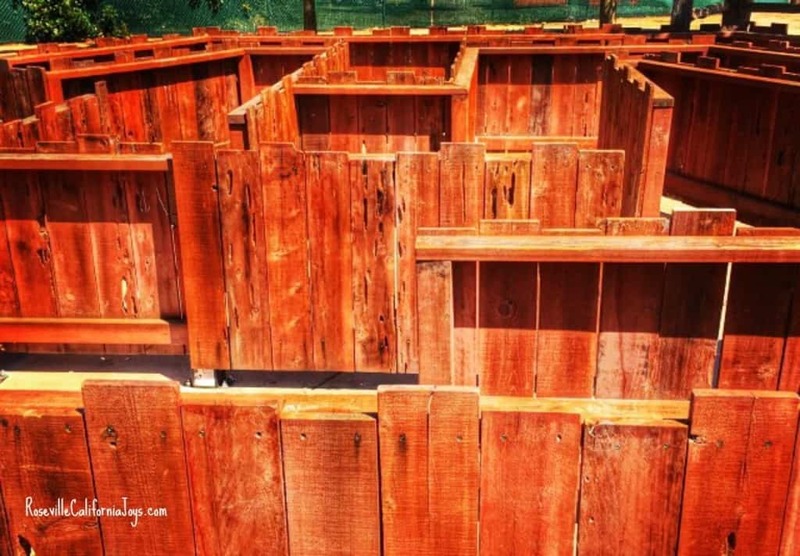 In addition to the playground and volleyball pit, there are horseshoe pits, a picnic area, and a multi-use grass field (NOTE-no restroom). One caveat – it did not have a paved road leading in or paved parking. The road was fine, but if you’ve just washed your car, that might be handy info to know. 🙂 As I understand it, there are plans to add to this park however the California drought weather has slowed the process down. It will be fun to watch it grow. 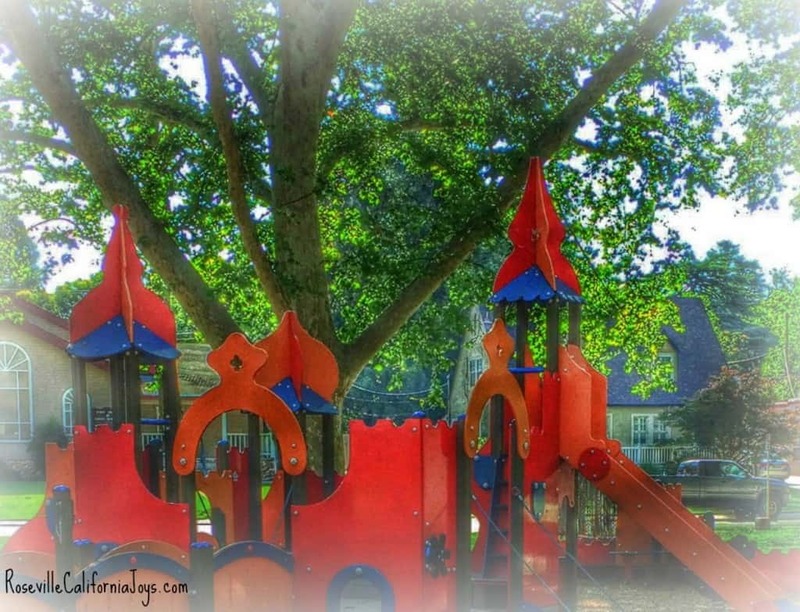 Two of our Roseville parks are right across the street from each other! Royer Park and Saugstad Park are right across Douglas Blvd. from each other. Royer’s actual address is 130 Park Dr. while Saugstad is at 100 Buljan Dr. – both in central historic old Roseville. 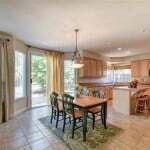 They are bordered by Hillcrest, Folsom Road, and Cherry Glen Neighborhood Associations as well as historic Downtown Roseville CA. Full of gorgeous old mature trees which was awesome on our hot summer visits they have Dry Creek running alongside each of them. I always think of Royer Park as the biggest, and it is – but not by much. But the main explanation is that Royer Park is 17 acres and I believe it is all developed. Saugstad Park is 15 acres but only 5 acres of it is developed. There is a lovely walking / biking trail that runs along the two parks on one side and Dry Creek on the other side. The trail goes under Douglas Blvd. You can easily cross from one park to the other that way, as well as at the traffic signal on Douglas. I often see ducks and geese in the creek which is always a delight. 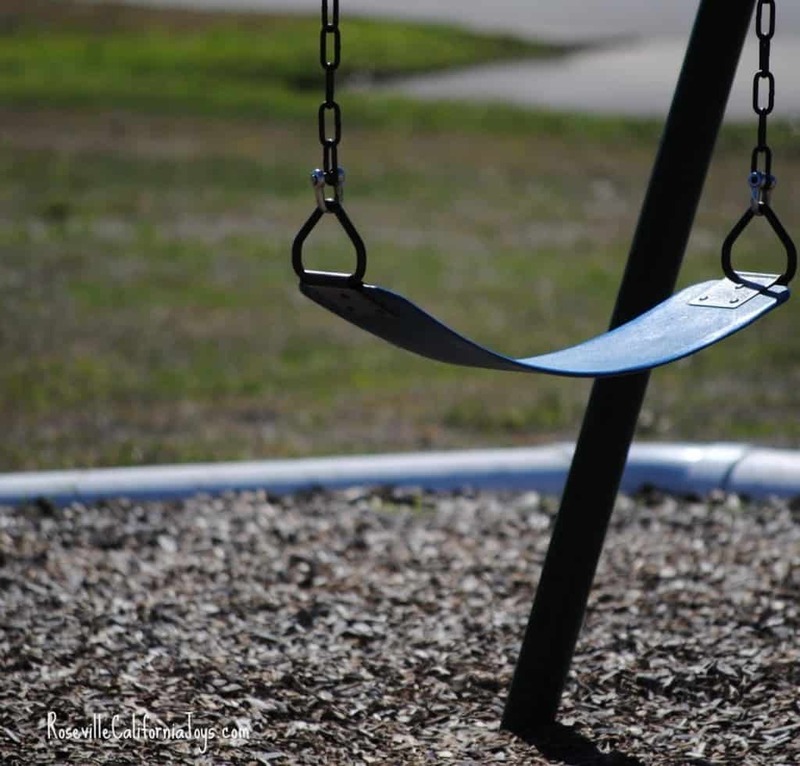 They both have picnic areas with BBQs (Royer’s is reservable), play areas, including swings, for all ages that I’ve enjoyed with both my kids and my grandkids, baseball fields (Royer has 1 and Saugstad has 2), and restrooms. 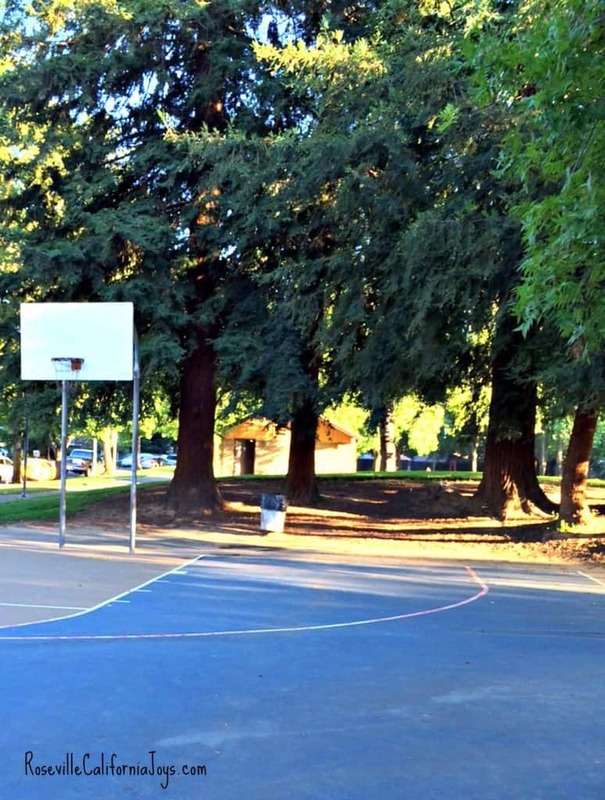 Royer Park also has a full court basketball court, tennis courts, and horseshoe pits. 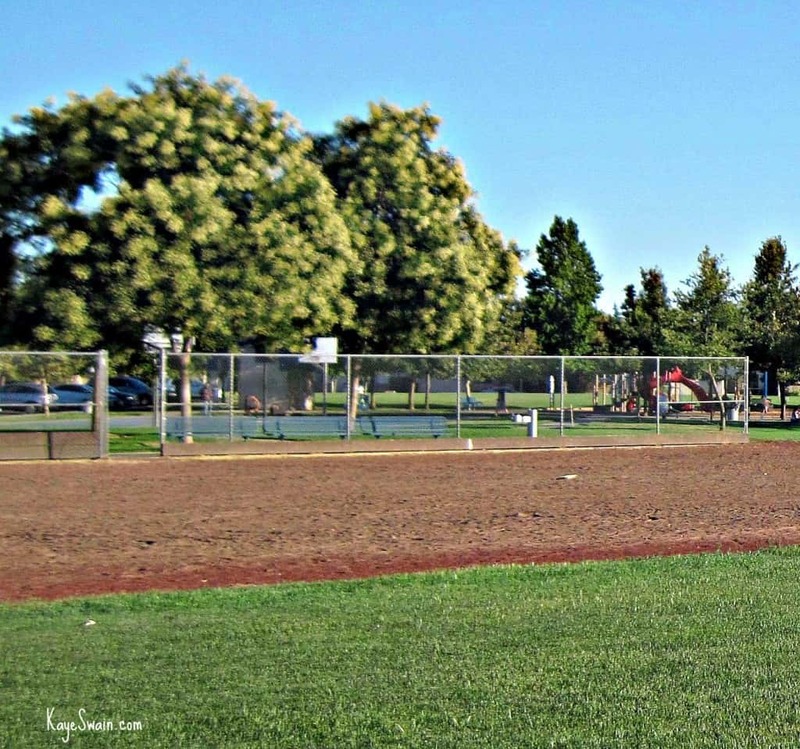 Saugstad Park is home to one of the four dog parks / areas in the city. James A. 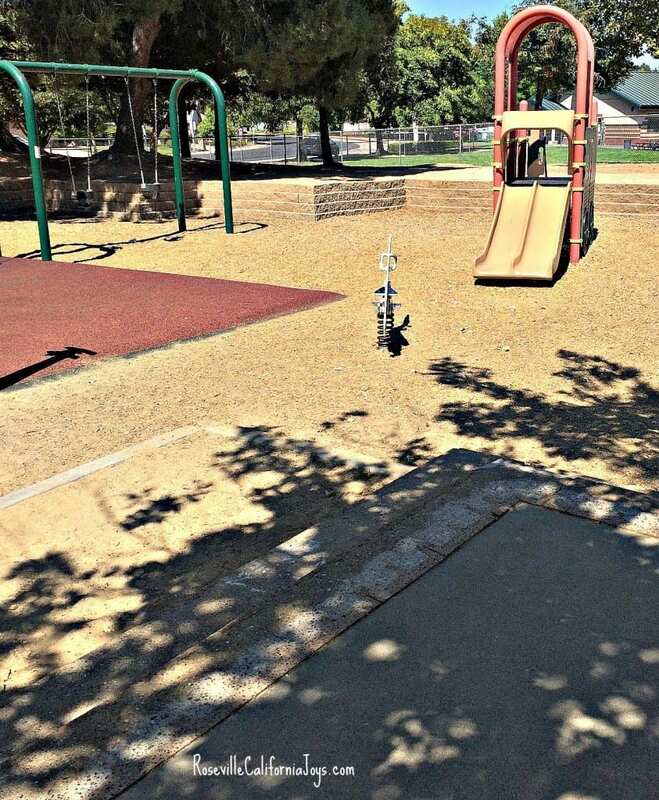 Hall Park is the smallest (2 acres) of these seven Roseville parks. 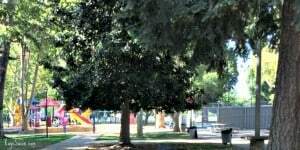 Located at 1411 Raeburn Way in West Roseville, CA 95747, quite close to Elliott Park but a bit closer to Foothills Junction Neighborhood Association as well as Prospect Pointe Neighborhood, it has fun swings as well as playground equipment for big AND for wee ones, picnic tables, and a large field, partially open – and partially shaded. Great for kite flying or bubble blowing with the kids and grandkids. Two of my older grandkids and I enjoyed a fun neighborhood potluck there with several adults and kids and there was plenty of room for all. (NOTE-no restroom). 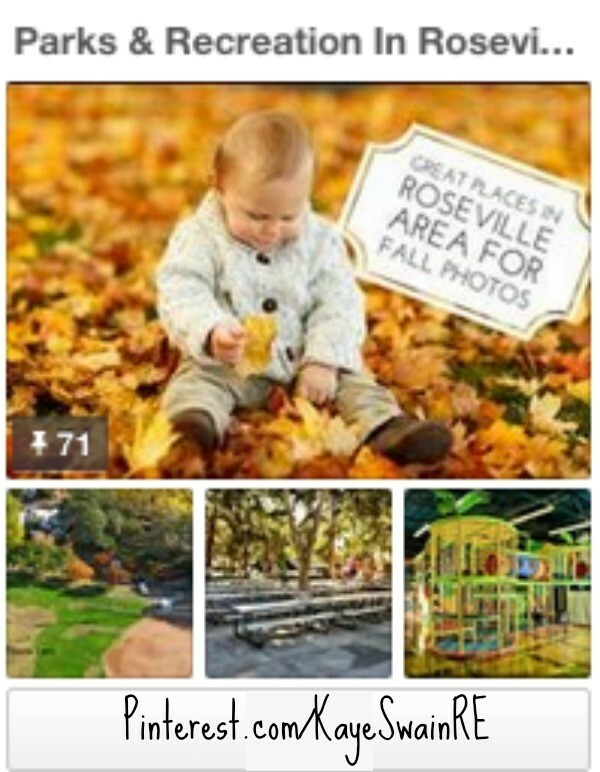 These are just SEVEN of the 70+ parks in Roseville CA! 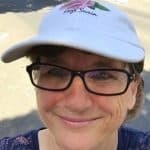 I’m looking forward to checking out all the rest of them and discovering all the fun things to do in each of the Roseville CA parks over the coming year or so. And looking forward to hearing about new parks and updates to old parks along the way. And yes, I’ll keep you posted on these fun adventures – at Pinterest and here! AND if you have fun and interesting adventures of your own, and/or pictures to share, do let me know. Glad to know about all these.